It isn’t too often that I get sent Japanese art-punk-rockers paying tribute to Kaja Goo Goo with ear splitting screams, electronic gurgles and squealing guitars. I have to say I want to be sent more. In a blistering 3 minutes Polysics go from zero to ROCK in first couple of seconds and keep up the intensity all the way. The single is backed by the very new wave ‘Black Out Fall Out’ that mixes Japanese and English into a song that re-casts that old sound into something wonderful. ‘Kaja Kaja Goo with Too Shy’ is available on limited edition 7″ picture disc. 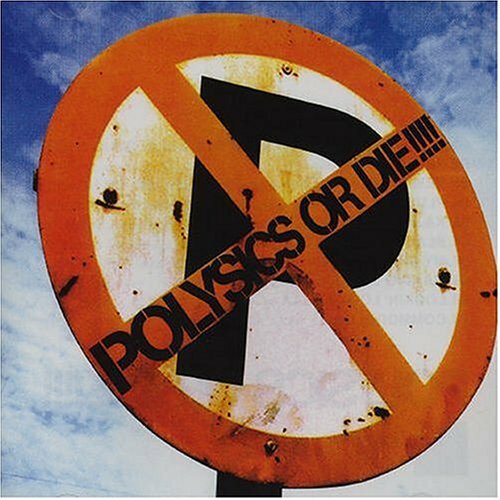 ‘Polysics Or Die’ is to be released on July 26 and is a compilation of the best of their many mini albums and DVDs released in Japan since their birth in Tokyo in 1997. July also contains the first full tour of the UK by Polysics.